Nov. 11 marks the end of World War I, and a day for Americans to thank and honor military veterans. If you have Veterans Day off from work or have some time on your lunch break, why not do just that? At the Adorni Recreation Center, the Rotary Club of Southwest Eureka presents its annual Veterans Day Observance and Program from 11 a.m. to noon (free). Retired Coast Guard Captain Arthur Snyder, commander of the Humboldt Bay sector, will say a few words and members of the Navy National Defense Cadet Corps will present the colors (that's the flag, for all you civilians). Eureka High School's Jazz Ensemble and Limited Edition, the Humboldt Harmonaires and Humboldt Highlanders Pipe Band bring the patriotic music. Refreshments will be served after the program. In Fortuna, the Veterans Day Tribute at the Fortuna Veterans Hall/Memorial Building at 2 p.m. (free) features speaker Olav Saboe, Coast Guard deputy commander of Humboldt Bay, presenting highlights of coastie history and videos of recent rescues. 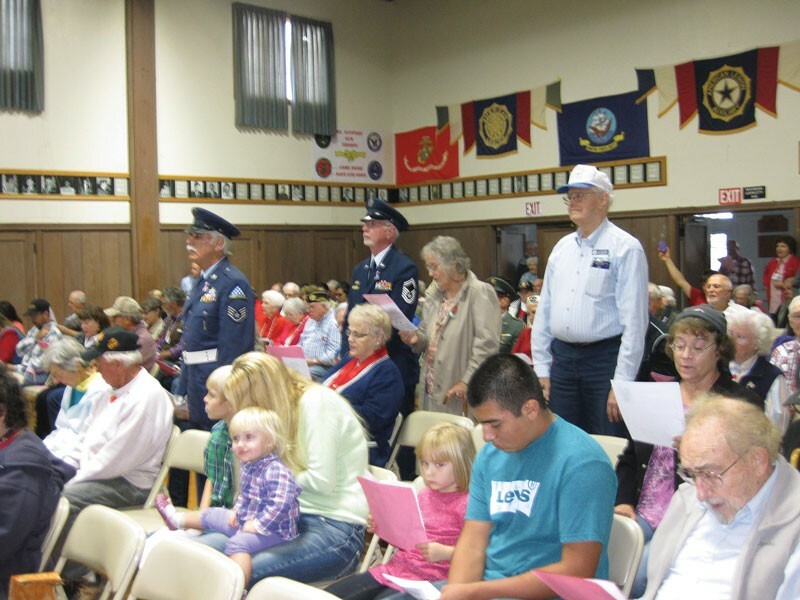 The tribute honors all veterans and their families with a color guard, music and refreshments by the Eel River Valley chapter of the National Daughters of the American Revolution. The raffle with prizes from Ferndale Meat Market, Ivanhoe Restaurant and Renner Petroleum benefits the Fortuna Senior Center.